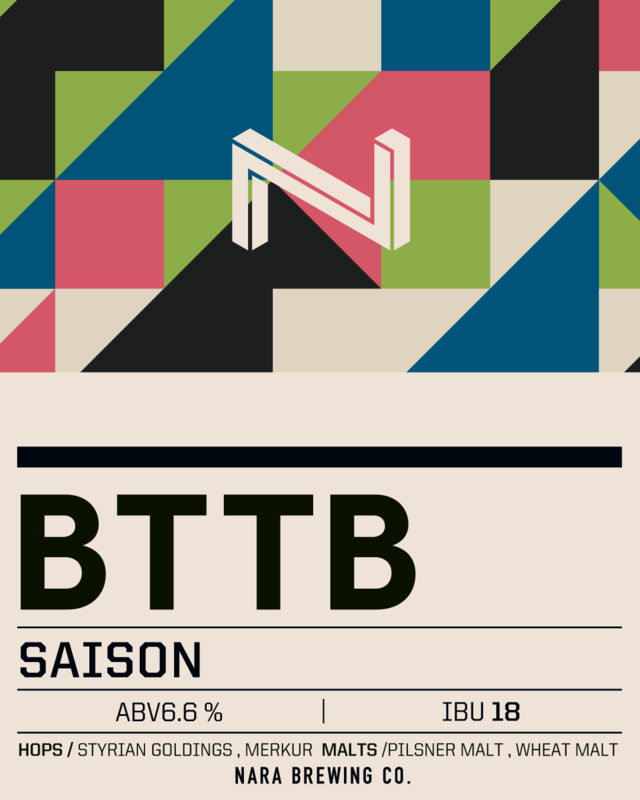 In this time, we are faithful to the basic, we’ve tried to go back to basic Saison and used classic Saison yeast with simple malts and hops. In other words, Back to The Basic. 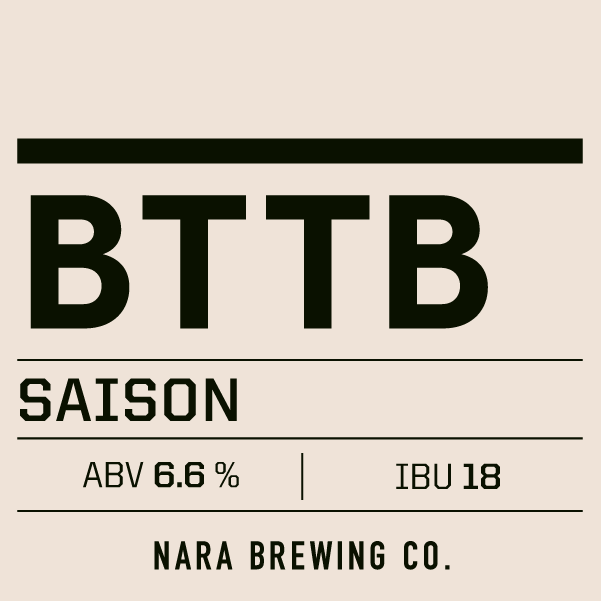 By fermenting at a higher temperature than usual, we maximized the aroma produced by Saison's yeast. 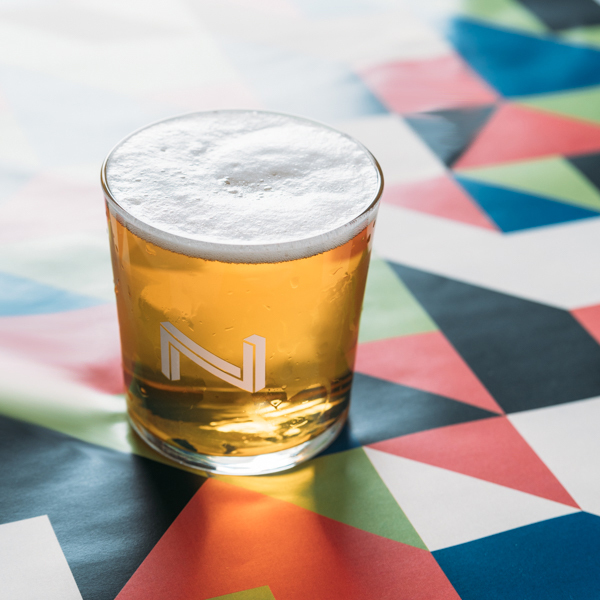 It is a beer that you can drink without choosing a scene.